Let’s bless those in need this holiday season! 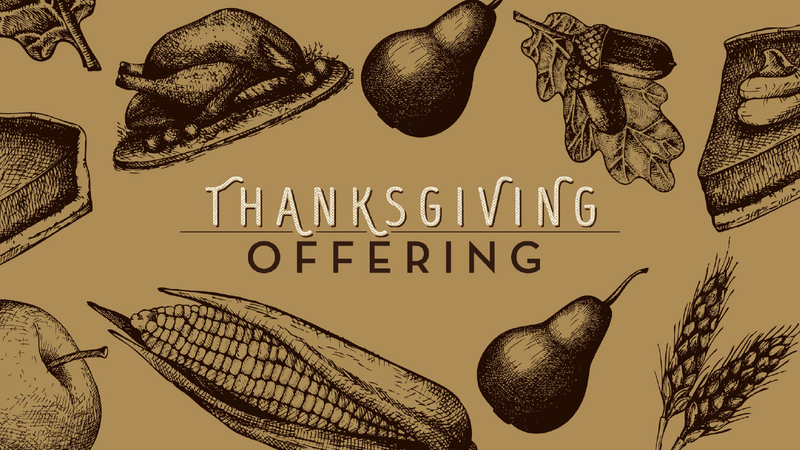 You have a special opportunity to a play a part in providing Thanksgiving meals for families in our community. Please prayerfully consider giving, as your gift will help feed over 400 local families.